Worry about TPD regulations? 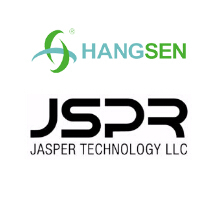 Come and cooperate with the professional and trustworthy Hangsen international gruop Limited for TPD Compliant Service. 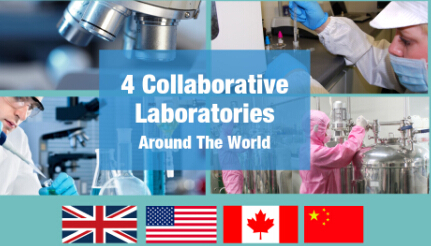 We are in cooperation with 4 authoritative laboratories, in USA, UK, Canada and China, for accurate test result. GCC Testing Ongoing in USA, Stay Tuned with Hangsen! 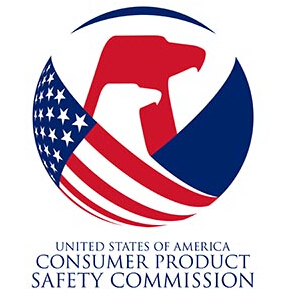 Any liquid nicotine packaging that is manufactured or imported after the effective date of July 26, 2016, must be in special packaging that meets the standards in 16 C.F.R. §1700.15, as determined through testing in accordance with the methods described in 16 C.F.R. §1700.20. 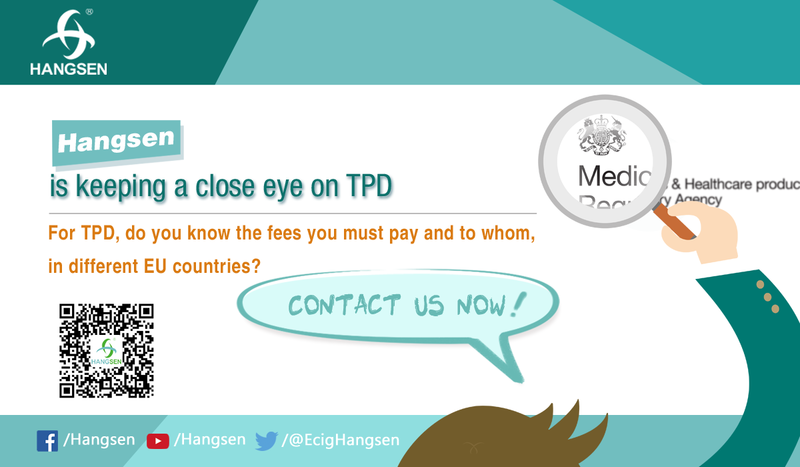 Hangsen: successful submissions for TPD notification! 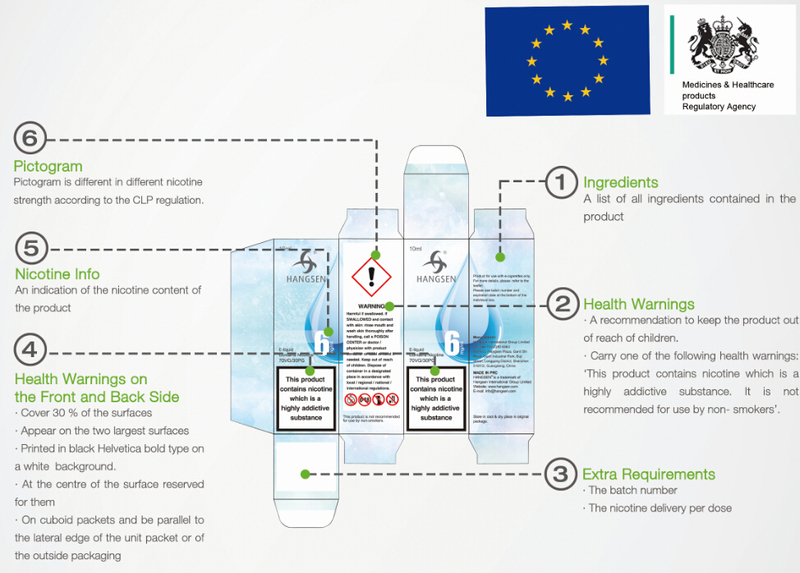 Hangsen E-liquids in Tobacco, Menthol, Blueberry, Blackcurrant and Grape flavors are successfully submitted for TPD notification! 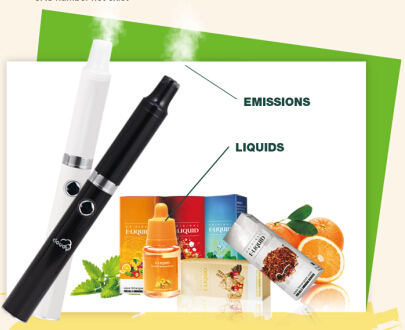 Vaper Expo UK is one of the UK’s biggest and most recognized e-cigarette and vaping expos. 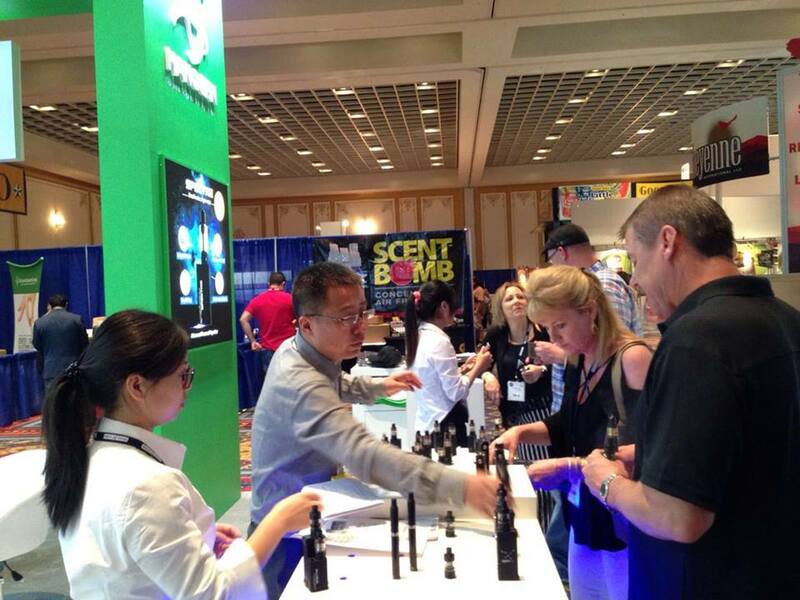 Hangsen booth attracts lot s of visitors to try new series 8 eliquid and consult much more product information. 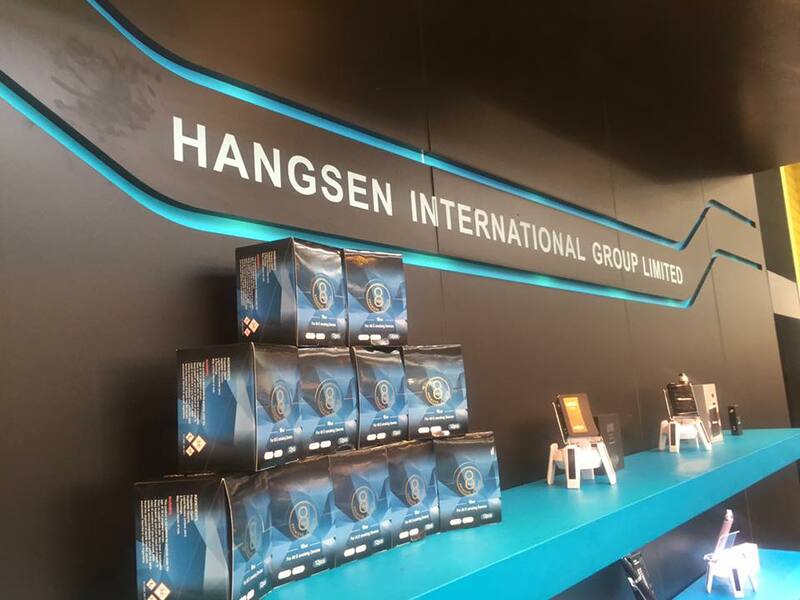 Hangsen in the US professional tobacco show – NATO got great volume of visitors.